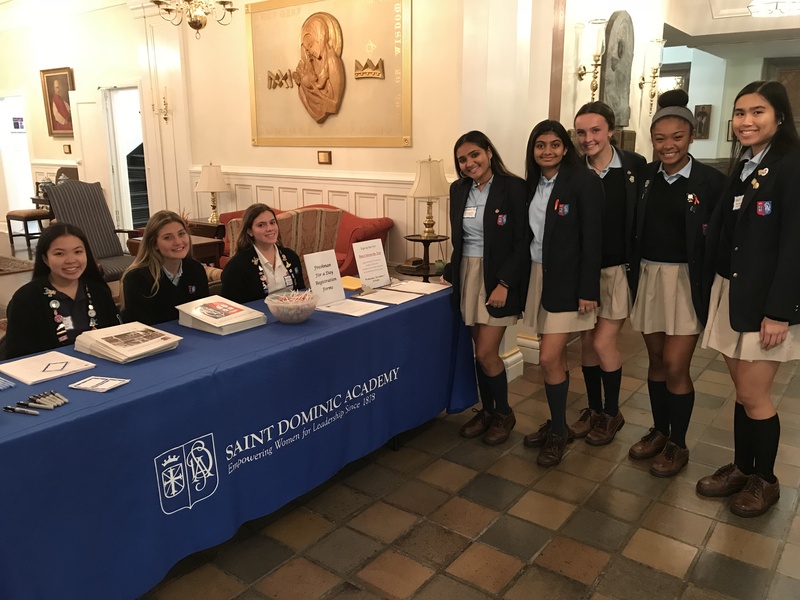 Saint Dominic Academy will host its Spring Open House for those interested in grades 7-12 on Wednesday, May 1 from 6:00 – 8:00 p.m. The event will feature club and athletic demonstrations, presentations by academic departments and the administration, tours of the school along with complete information about the application for admission process for all grades, including transfers. Anyone specifically interested in a tour should arrive no later than 7:00 p.m. Applications are still being accepted for all classes for the Fall of 2019. Information can be obtained by calling the Admissions Office at 201-434-5938, ext. 14.